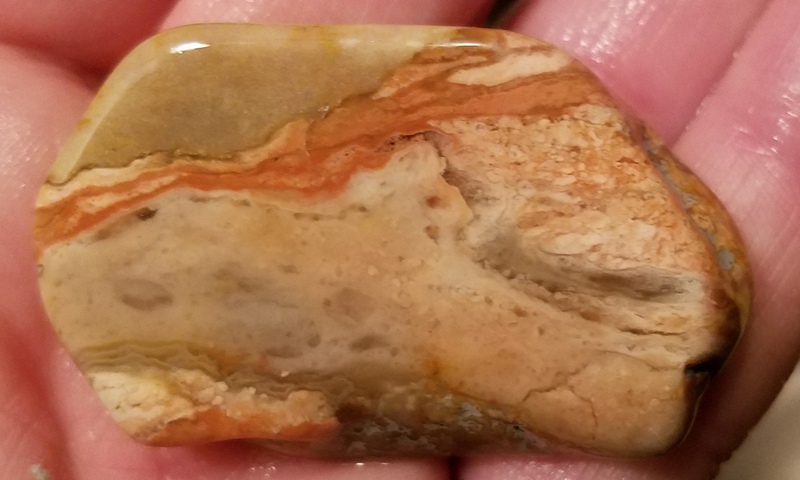 Here's a couple of slabs I cut from a rock I collected a while back and have tumbling. 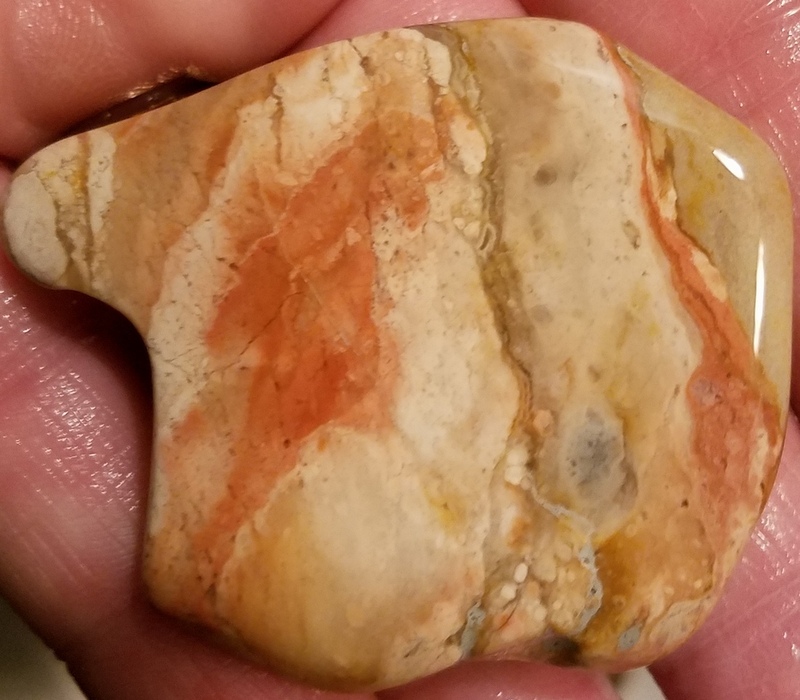 Hopefully not a dumb question, but is it Picture Jasper or something else? It looks way better in person, of course. Seems like I asked about a similar piece before- hopefully I can remember this time. Sure, I'll put it in my office- wait, too many rocks there. Kitchen? Dining room? Basement? Garage? Nope, too many rocks there also. I really need to get better organized, my friend!